Sundae Sermon Brunch with DJ Stormin’ Norman! • Plenty of room to dance! 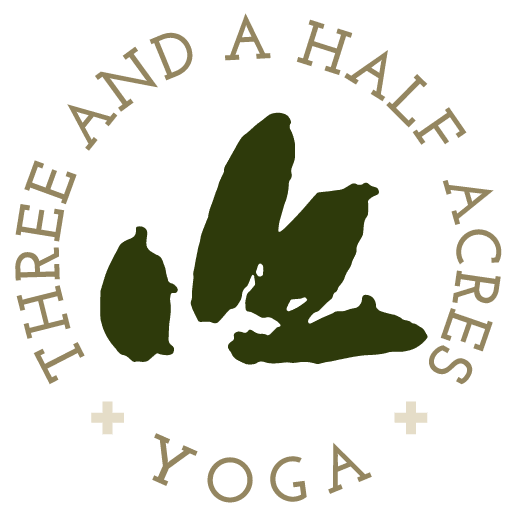 About Three and a Half Acres Yoga: Three and a Half Acres Yoga (THAY) heals and empowers vulnerable communities by using yoga, breathing and mindfulness techniques to realize a more peaceful, just, and interconnected existence. THAY partners with community organizations within Harlem and Upper Manhattan that serve residents facing emotional, physical, and social challenges. 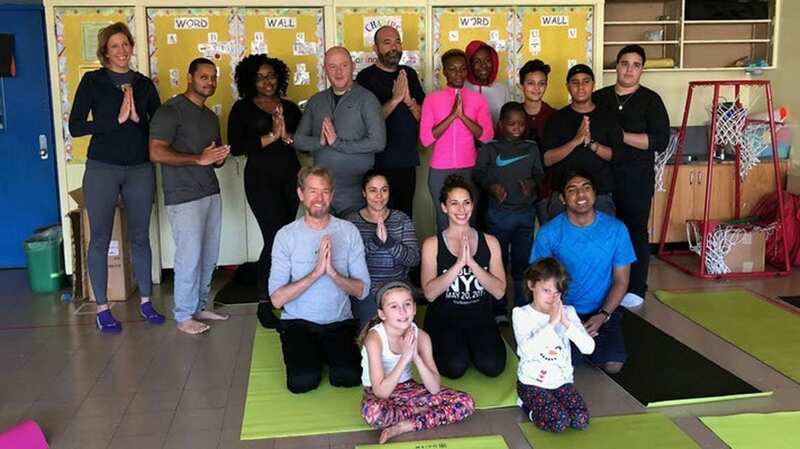 We envision a world where the benefits of yoga and mindfulness are available to all—regardless of age, race, gender and class—providing the tools and momentum for positive change within individuals and the communities they collectively create.